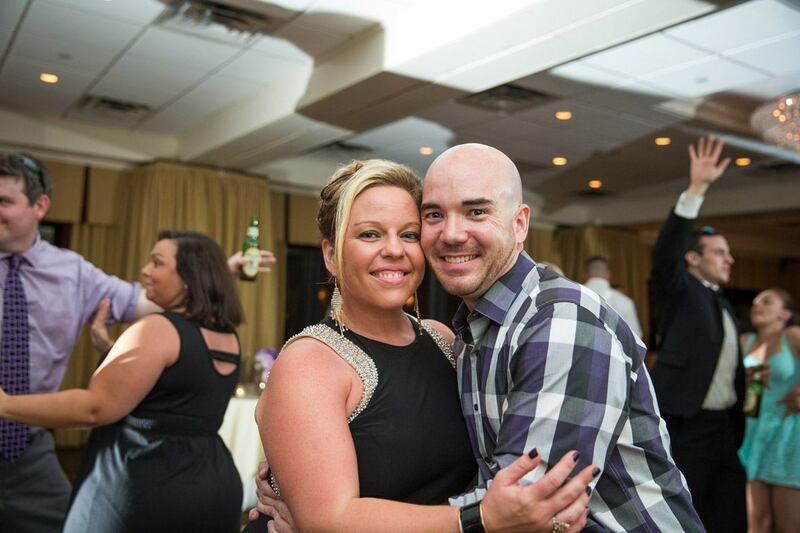 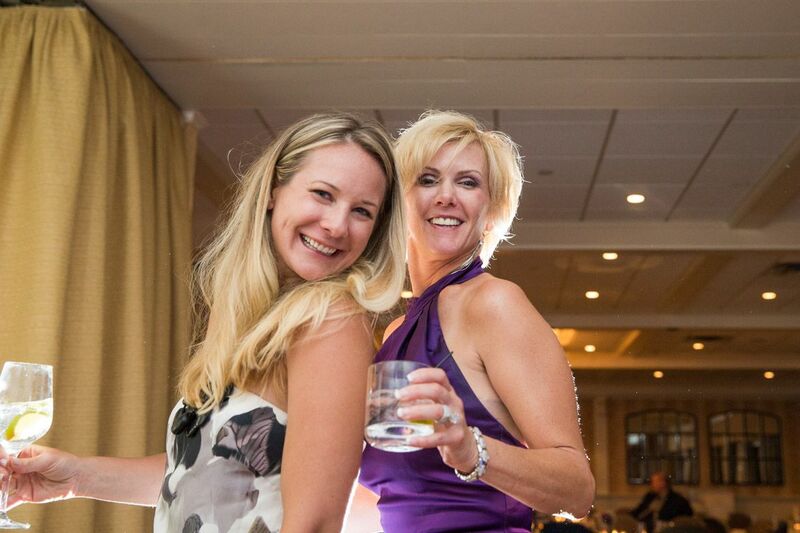 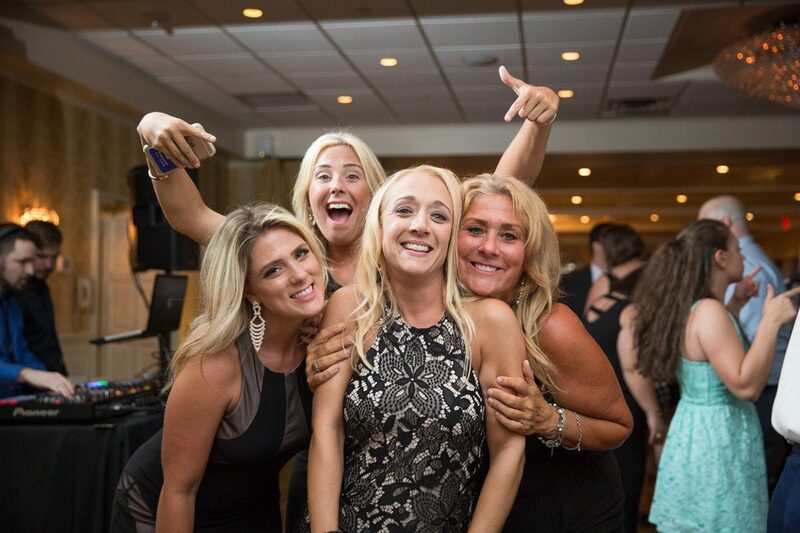 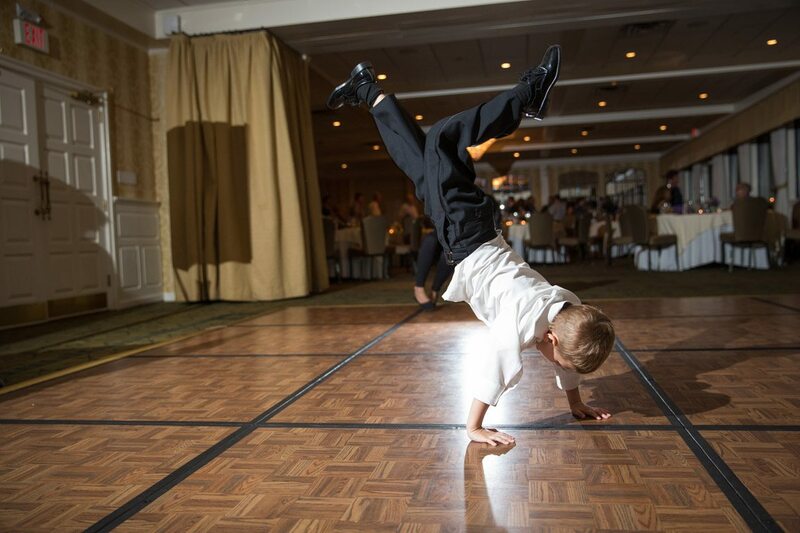 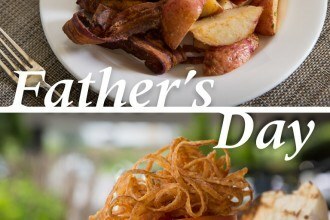 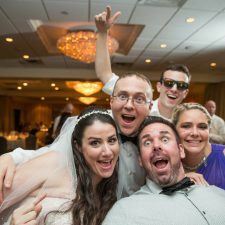 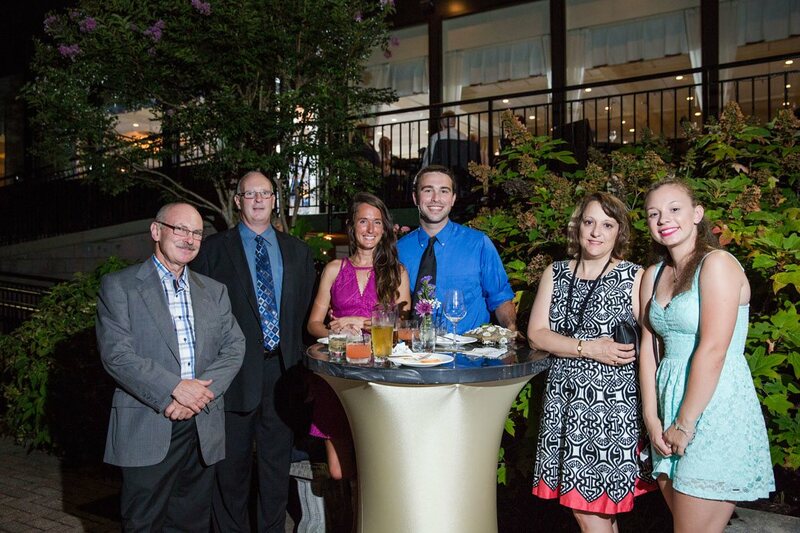 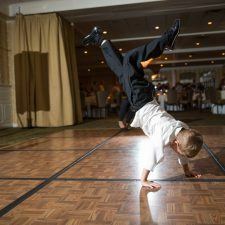 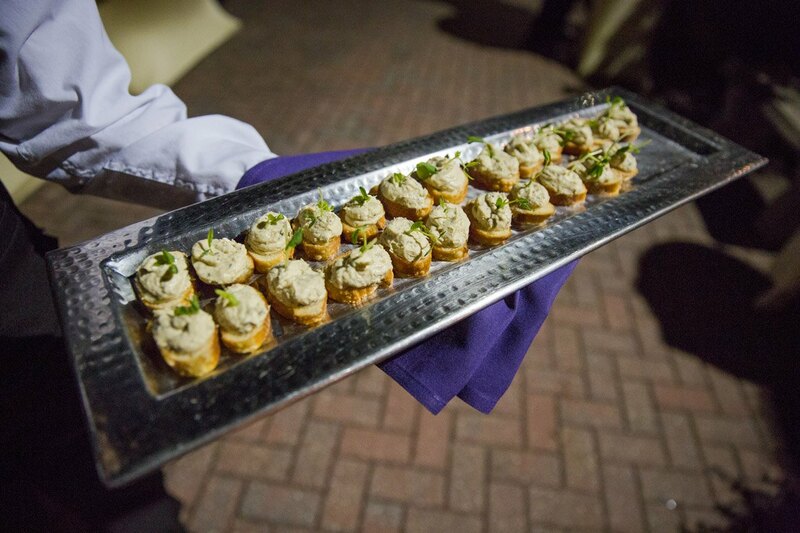 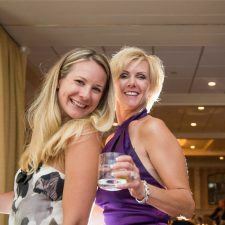 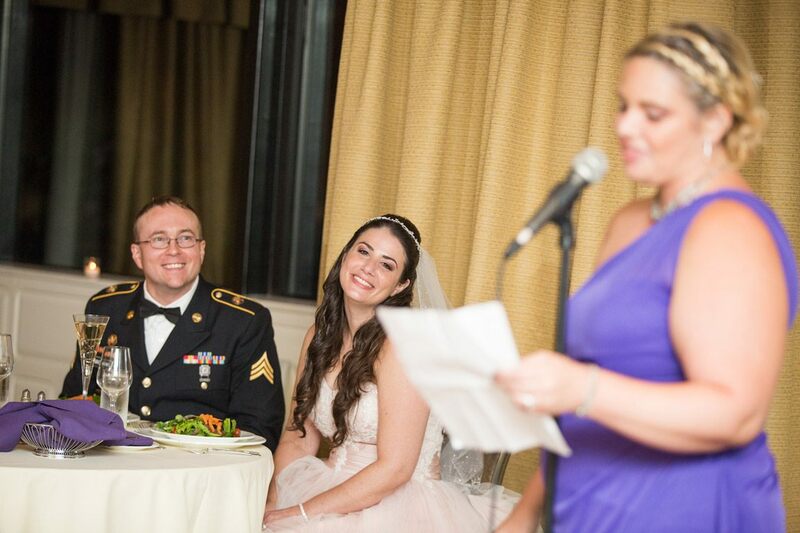 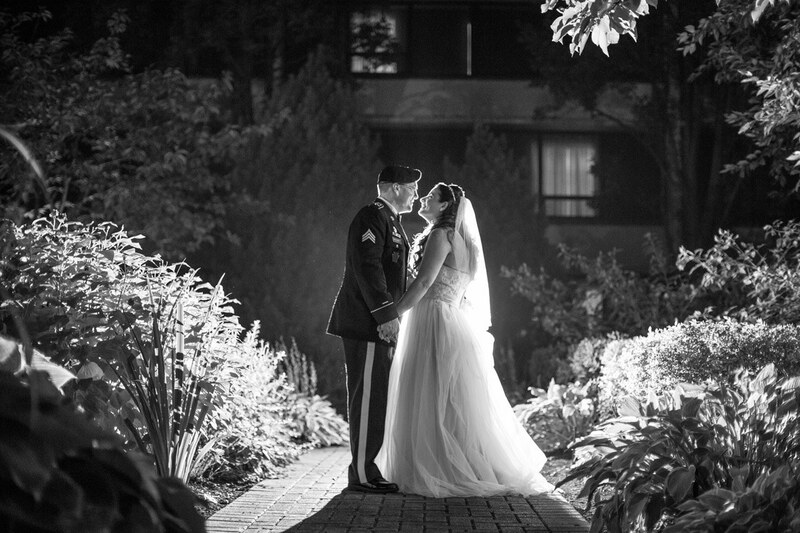 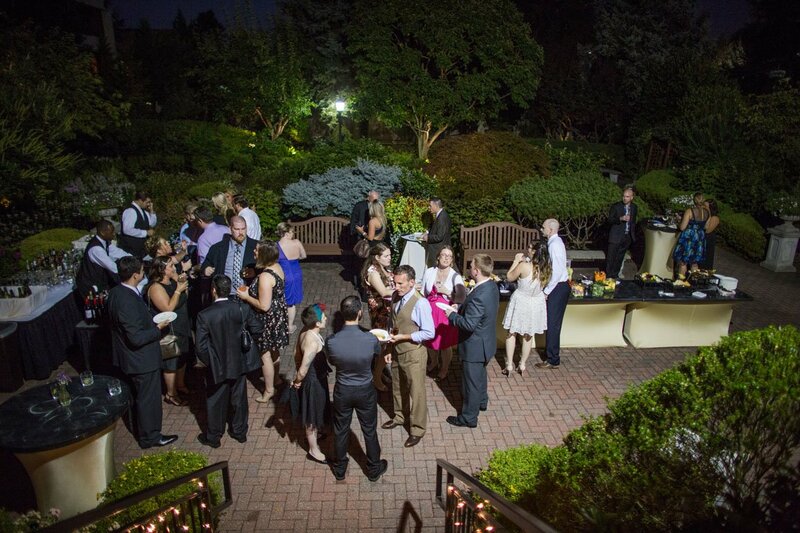 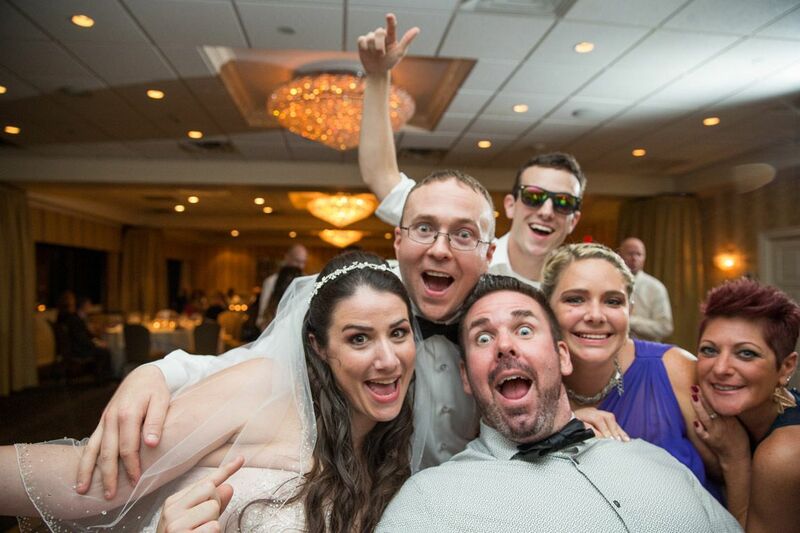 “The Radnor Hotel was an awesome venue. 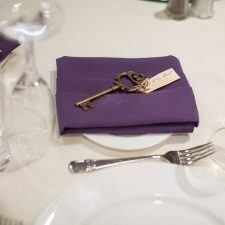 It is a beautiful hotel in a great area. 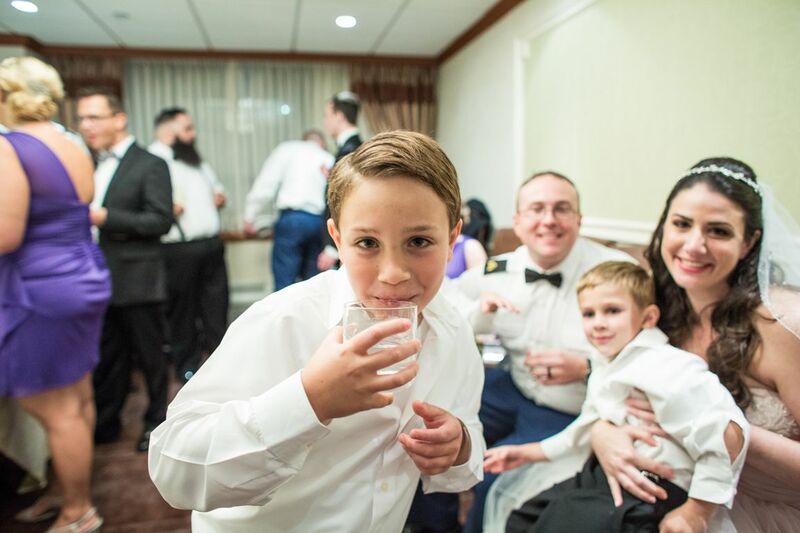 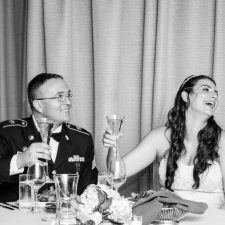 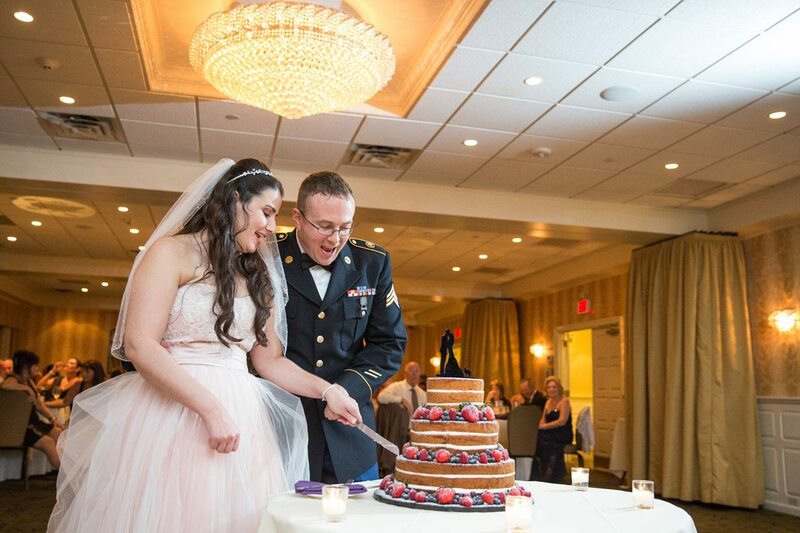 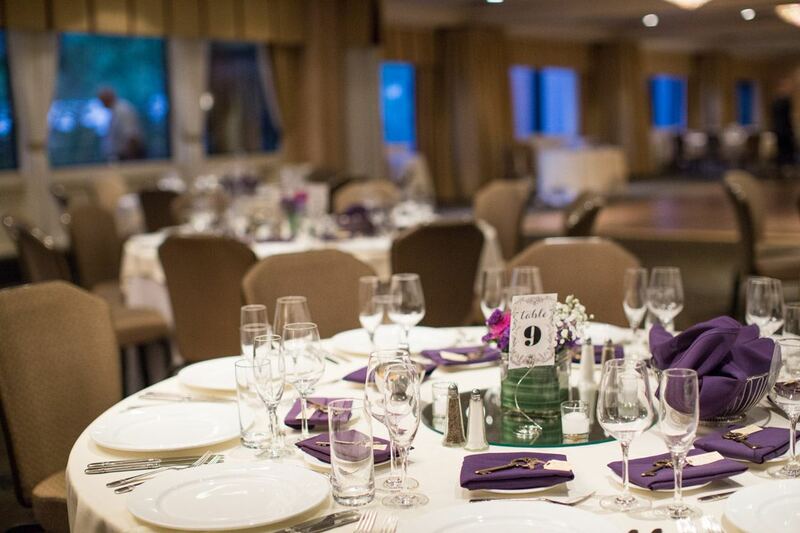 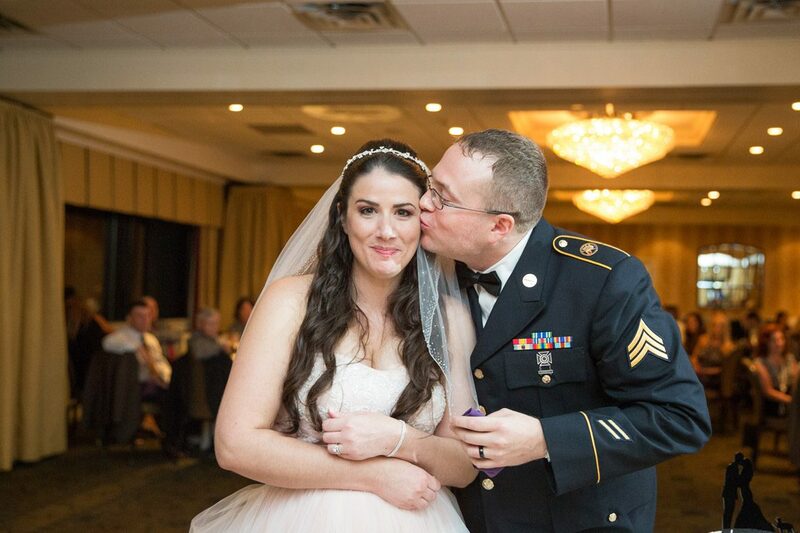 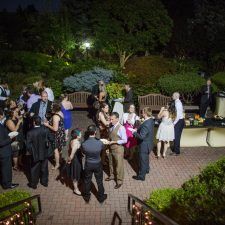 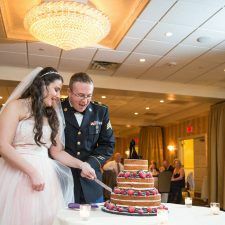 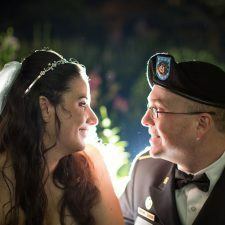 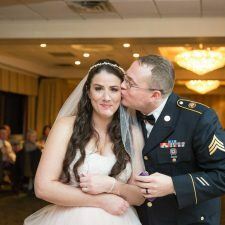 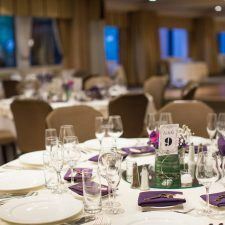 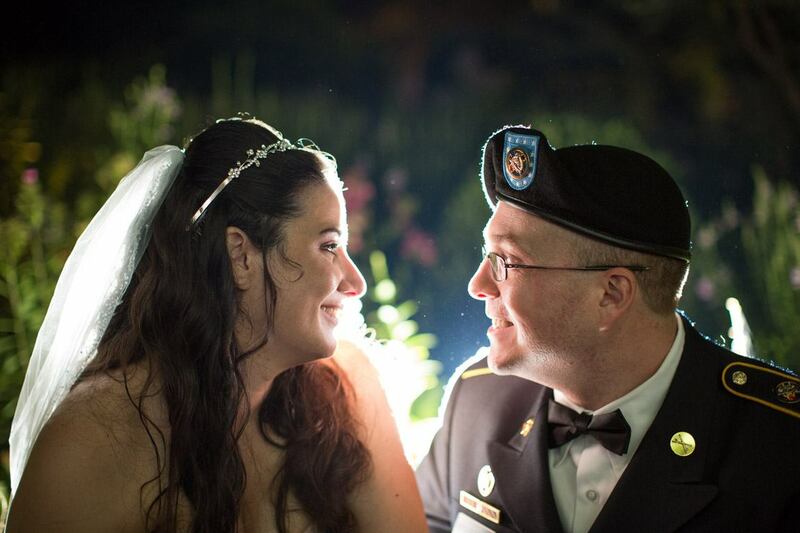 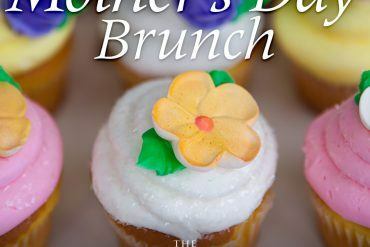 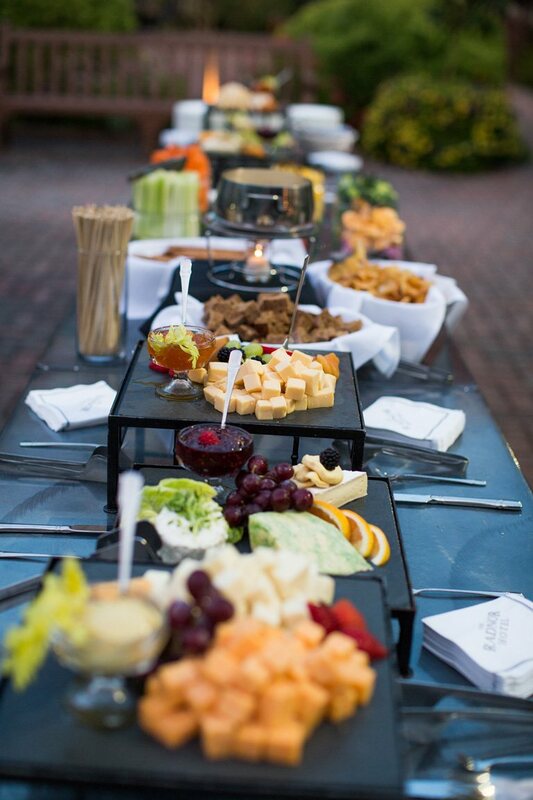 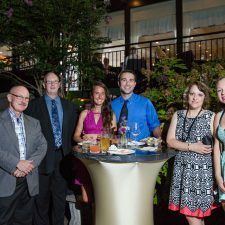 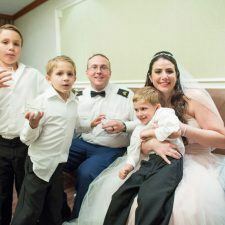 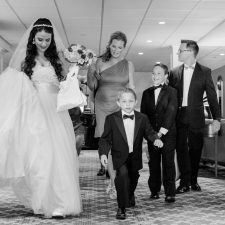 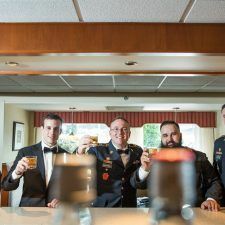 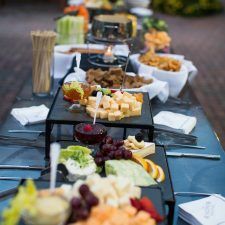 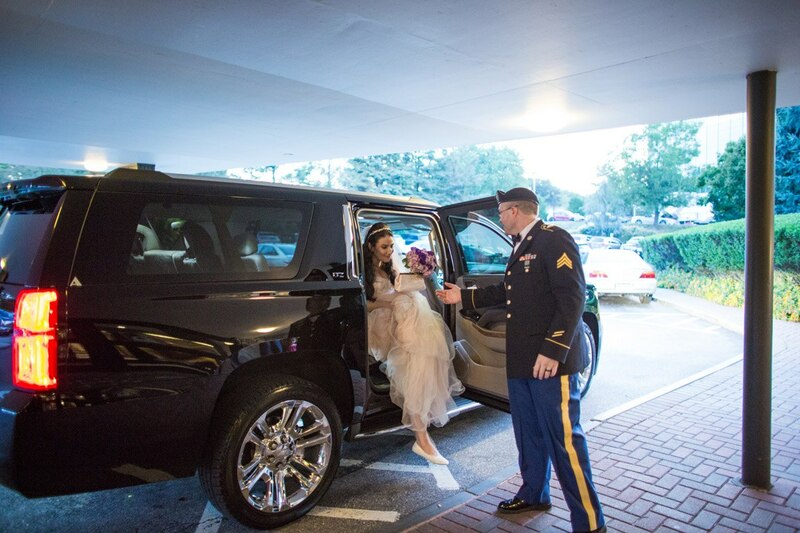 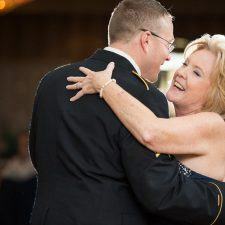 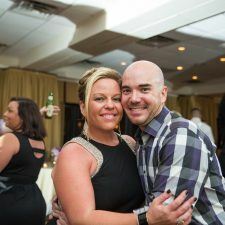 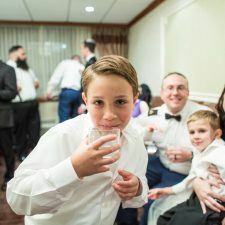 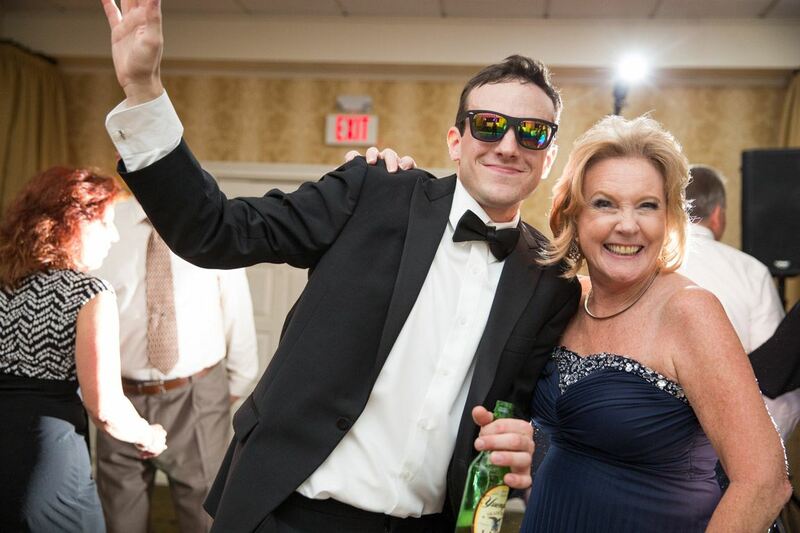 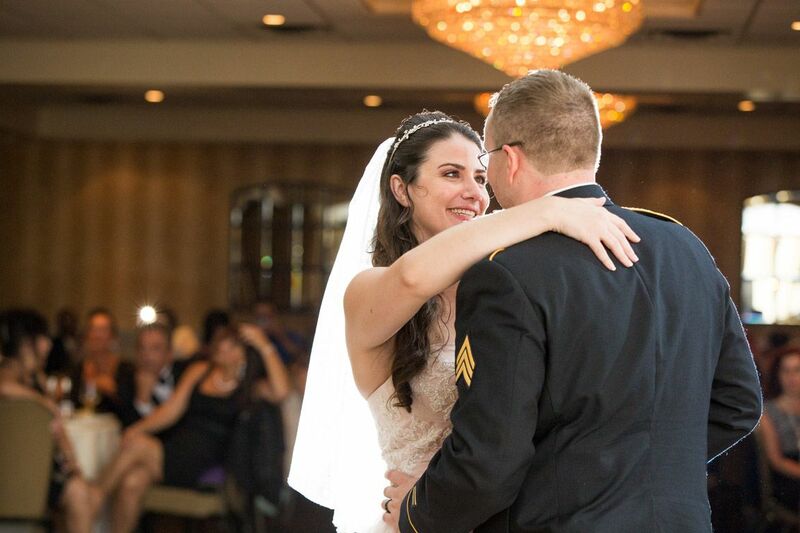 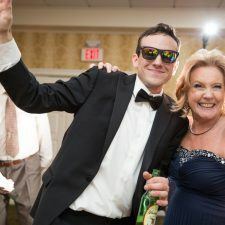 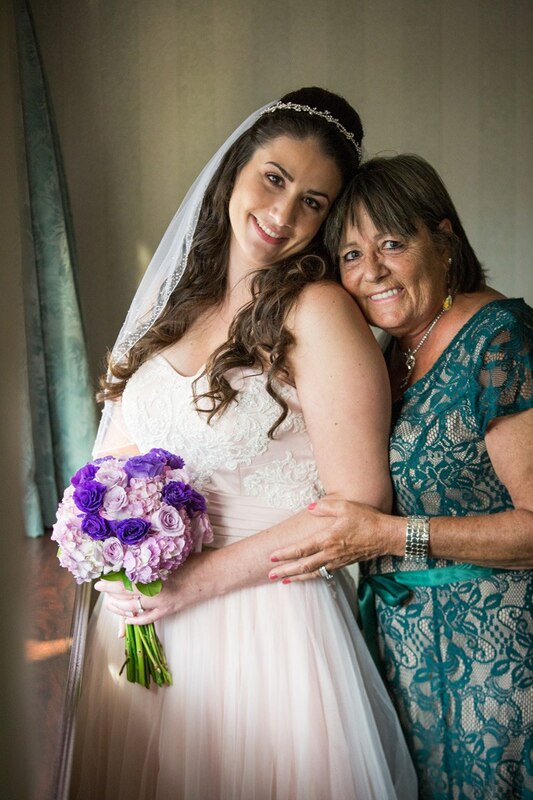 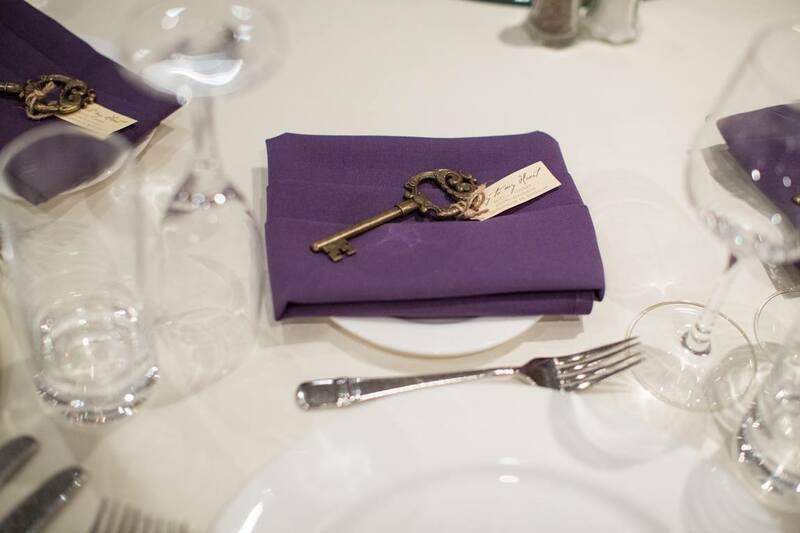 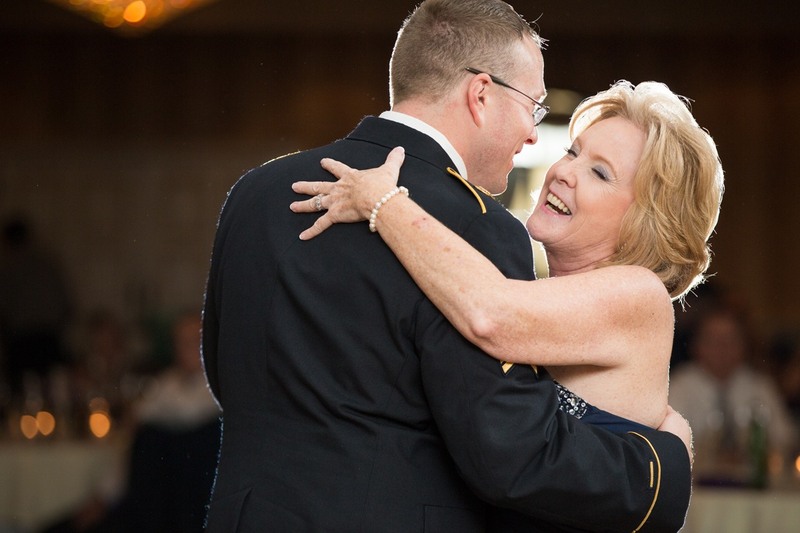 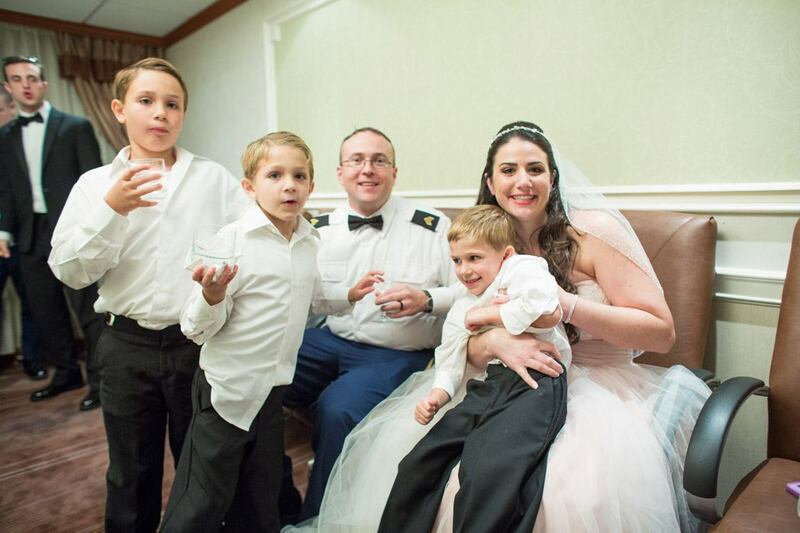 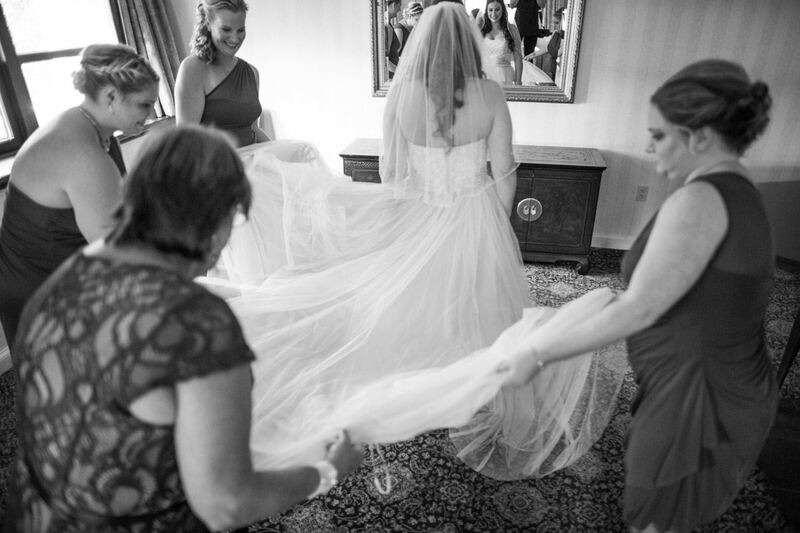 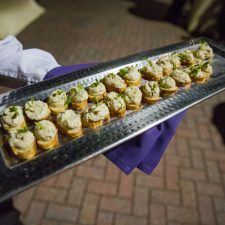 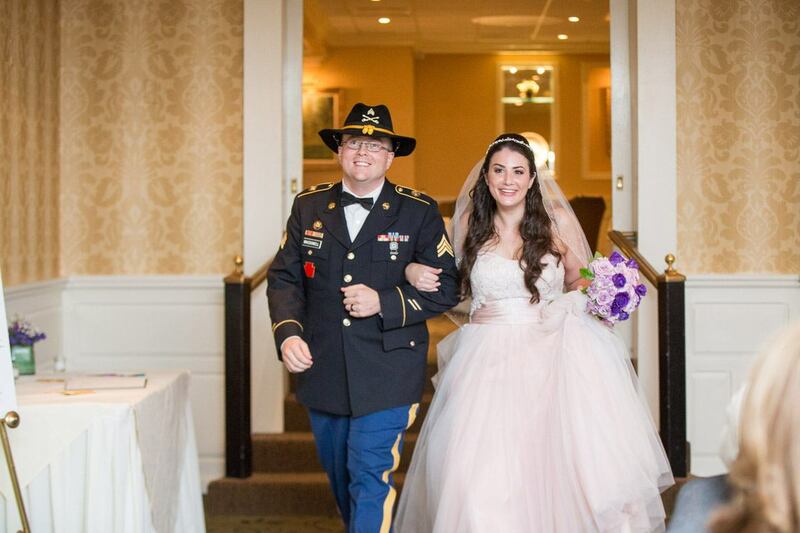 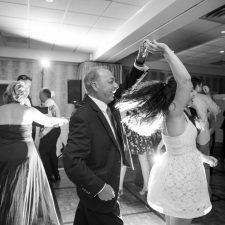 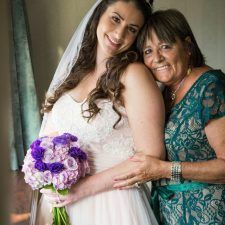 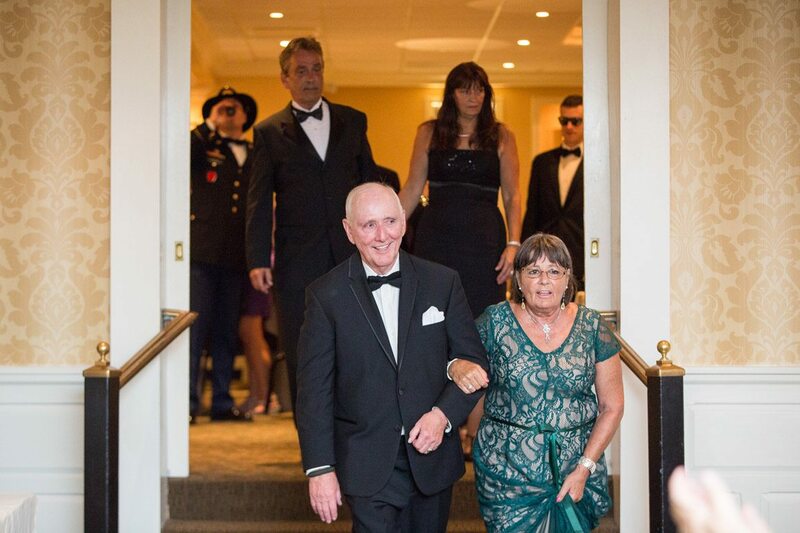 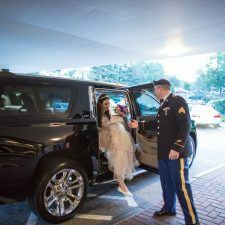 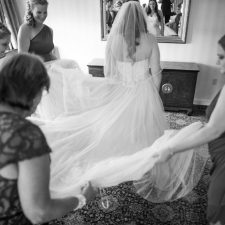 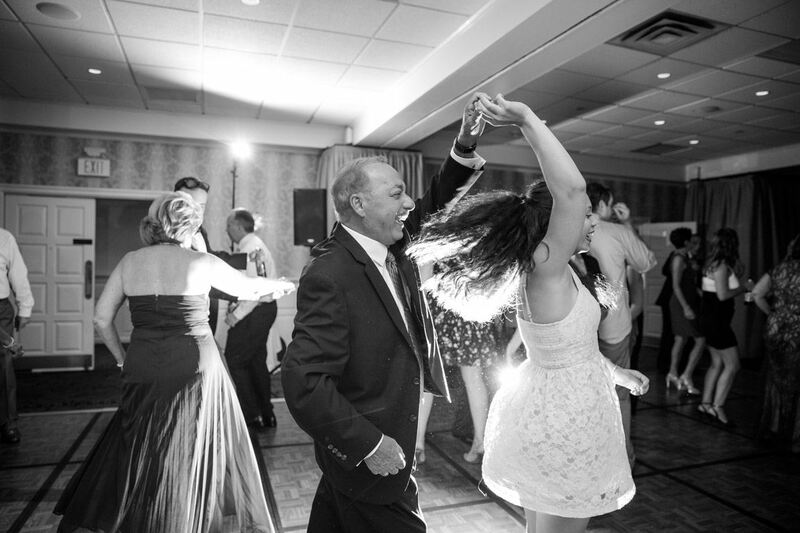 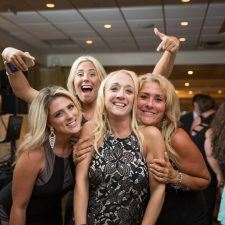 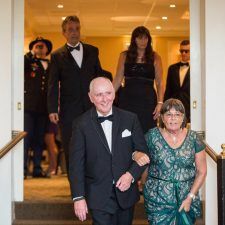 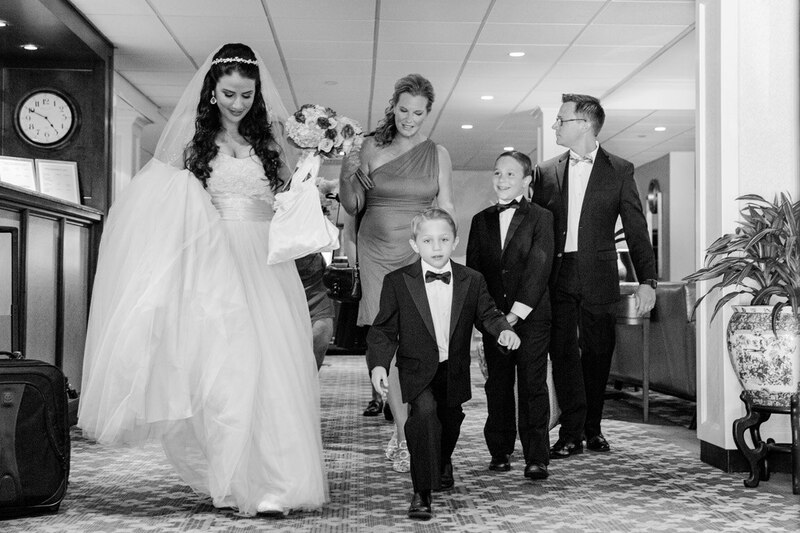 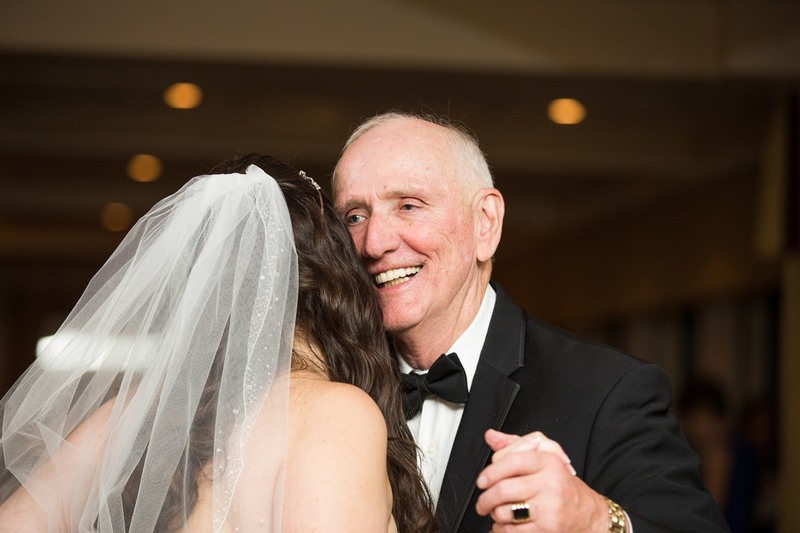 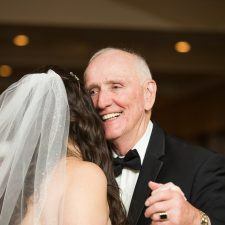 I am not the planner type, so planning a wedding seemed like quite a feat- but The Radnor Hotel offers a wedding coordinator who can walk you through every detail, and makes sure you haven’t forgotten anything. 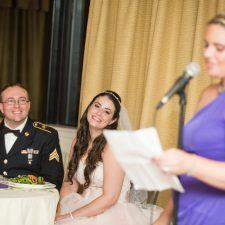 This was super important to my new husband and I. 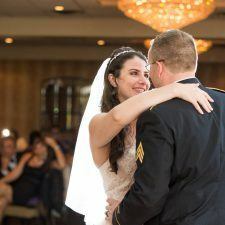 She was friendly, coordinated, and not only did she work with us to make sure everything was what we wanted, but also had options to fit our wedding budget, too. 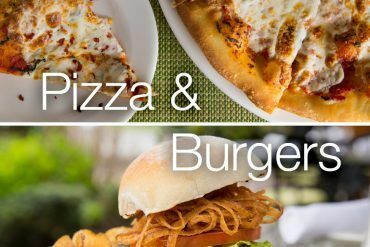 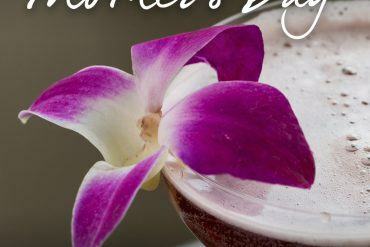 The food was great, and the drink selection was perfect. 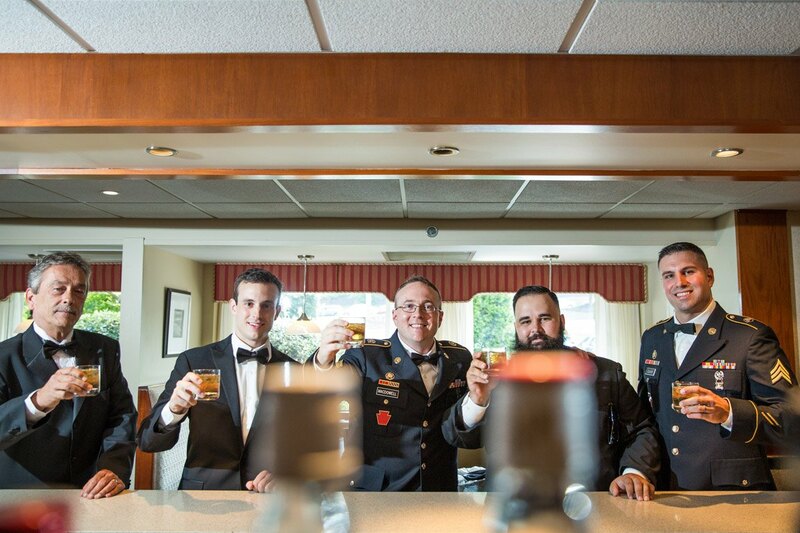 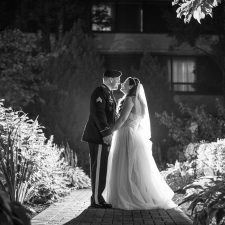 The cocktail hour was outside in the garden and is beautifully maintained- our photographer wanted additional pictures out there! 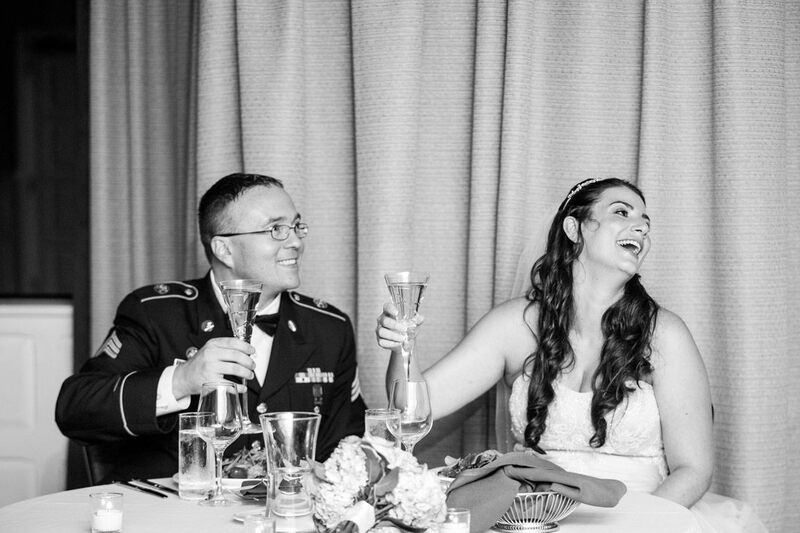 I wouldn’t have changed a thing.